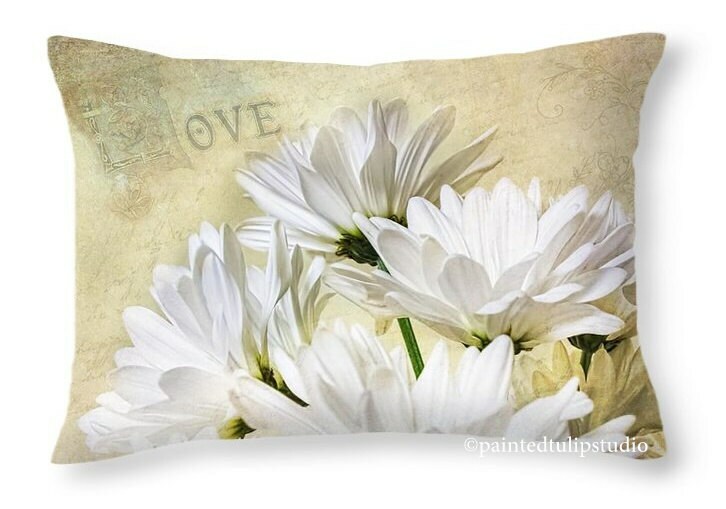 Romance and White Daisies, 20'' x 14'' home decor pillow. 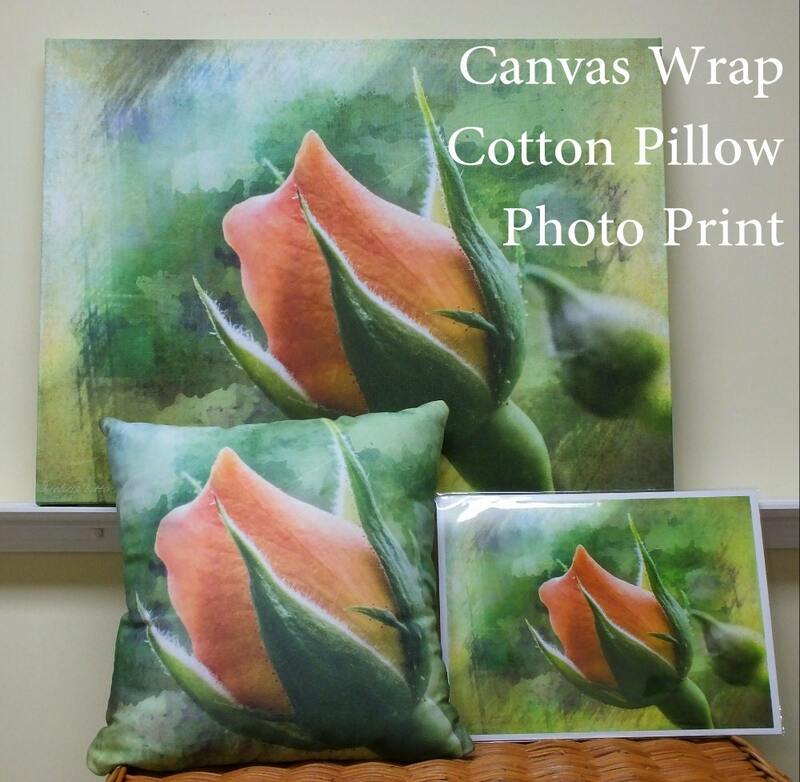 Perfect size for pillow layering and for a travel pillow. Option for the cover only or cover with the pillow insert. Separate listing available as a square pillow. Image is printed on both sides. Size is in inches. Order the cover alone if you have an insert or prefer finding an insert yourself. Order the Cover/Insert option if you prefer or need the finished product.